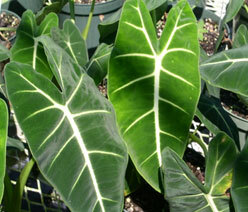 his Alocasia is a hybrid. 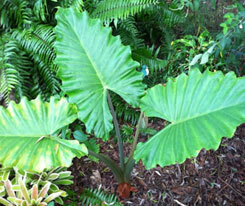 A very striking up-right clump with giant spear-shaped leaves, held up-right by strong purple stalks. 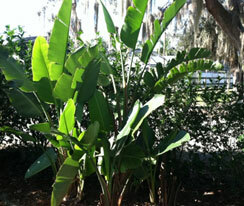 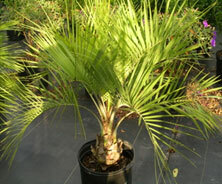 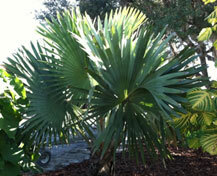 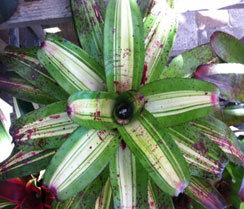 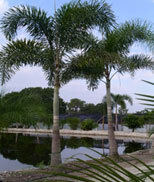 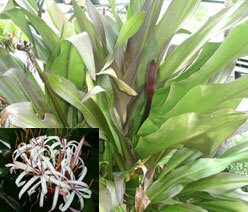 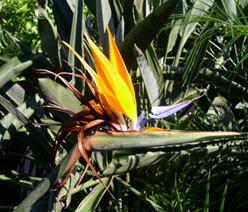 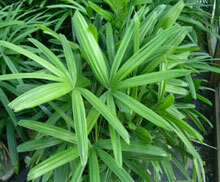 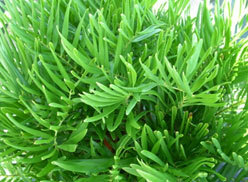 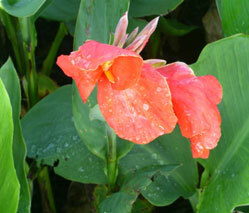 A true specimen that screams tropical for any garden.